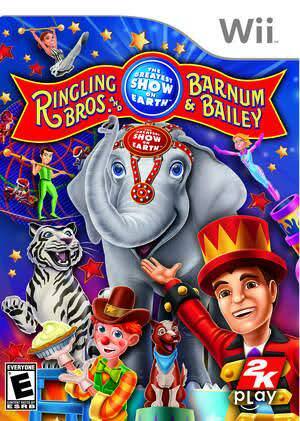 Ringling Bros. and Barnum & Bailey is an action-oriented party game full of the thrills, excitement and fun that have made the Ringling Bros. and Barnum & Bailey Circus famous for generations. Filled with a combination of interactive acrobatics, sideshow games, animal acts and more, it is designed to deliver both excellent single player and multiplayer action from the comfort of home to circus fans of all ages and experience with the Wii. The graph below charts the compatibility with Ringling Bros. and Barnum & Bailey Circus since Dolphin's 2.0 release, listing revisions only where a compatibility change occurred.